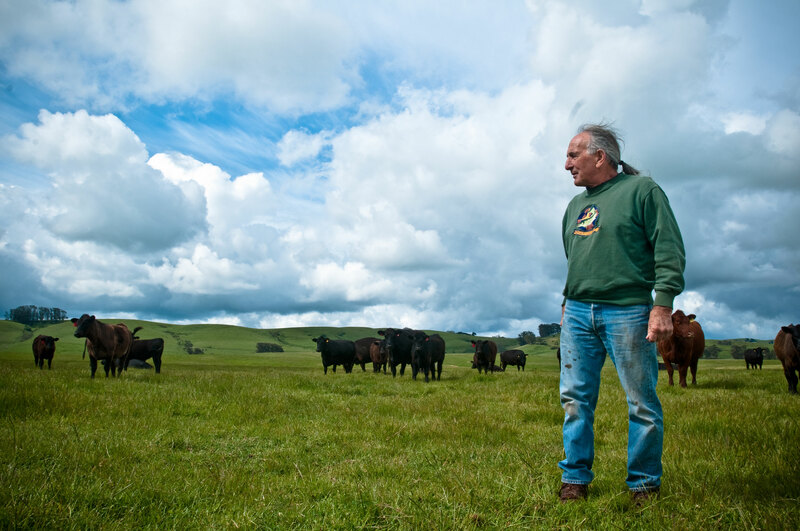 As scenic ranches in California’s Bay Area are snapped up and transformed into showcase estates, the accredited Marin Agricultural Land Trust (MALT) is taking extra measures to ensure that the working ranches it protects stay in agricultural production. Since 2011, the land trust has included a Mandatory Agricultural Use (MAU) provision in its ranch and farmland conservation easements that requires ongoing productive agriculture on the land. The MAU is outlined by an agricultural management plan written by the landowner and a resource professional and approved by the land trust. The land trust’s older conservation easements restrict development, but don’t require agricultural use. This year the land trust began working with landowners to voluntarily amend some of its older conservation easements to include the MAU. It’s all part of an effort to keep agriculture viable in the county. “Losing working farmland to estate development hollows out Marin’s agricultural economy, which depends on a critical mass of farms to sustain agricultural markets, services and infrastructure,” says Marisa Walker, marketing and communications manager for the land trust. To learn more about how other land trusts are keeping farm and ranches working, read Partnering with Next-Generation Farmers from Saving Land magazine.